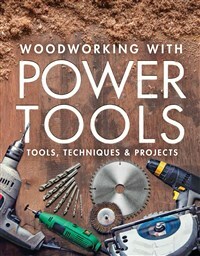 The debate over the merits of power tools vs. hand tools has raged for years, but the bottom line is that you need both to be a successful woodworker. Machinery provides efficiency for labor-intensive tasks such as sawing and planing, whereas hand tools are used to create fine details that machines can't duplicate. Power tools don't replace hand tools, they complement them.